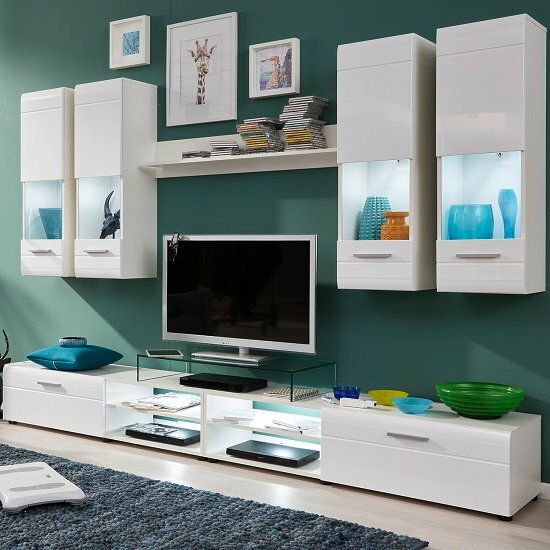 Westfield Living Room Set In White And Gloss Fronts With LED Lighting, is a complete furnishing solution for modern living room decor. 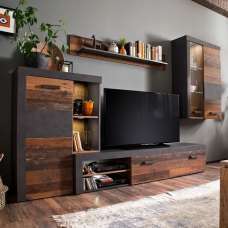 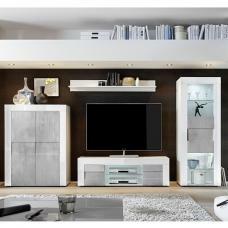 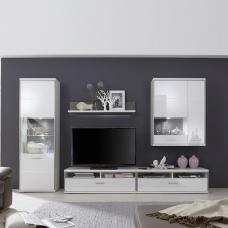 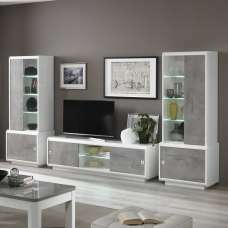 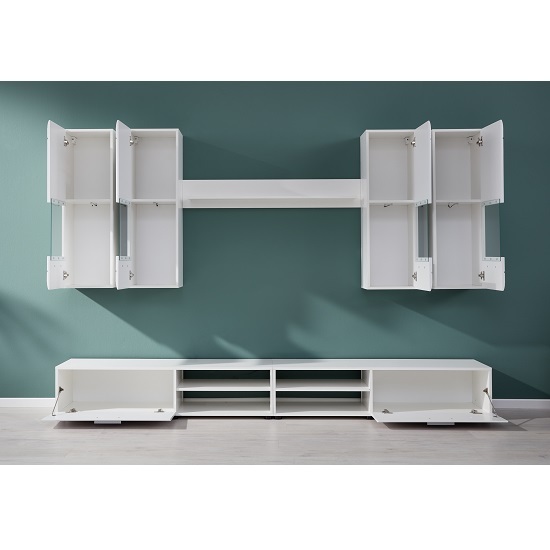 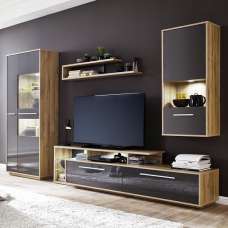 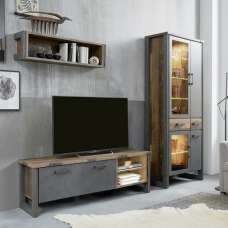 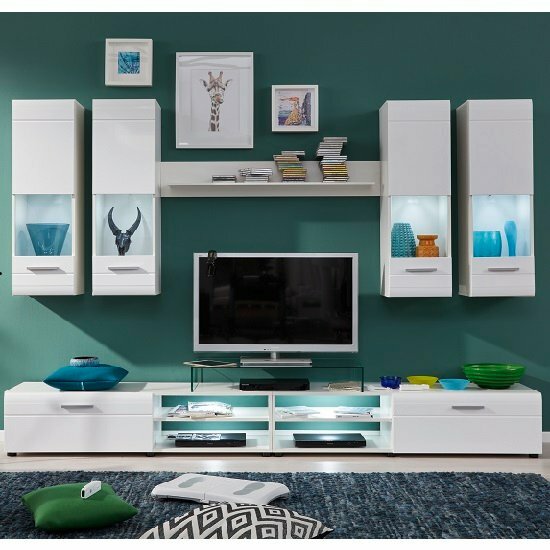 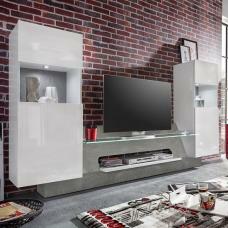 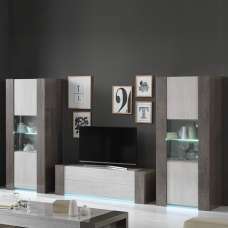 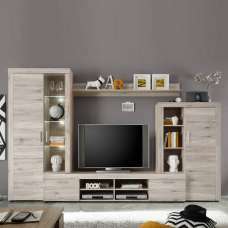 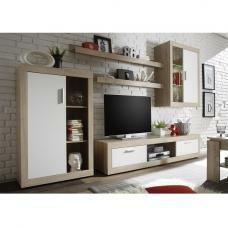 This set includes TV Stands, Wall Shelf And Wall Mount Display Cabinets. 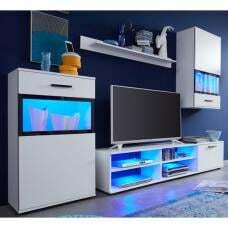 LED Lighting will give stunning visual appeal. 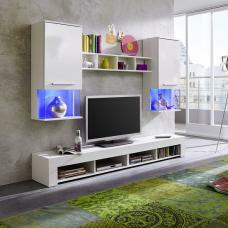 This set will create a unique highlight into any home decor.